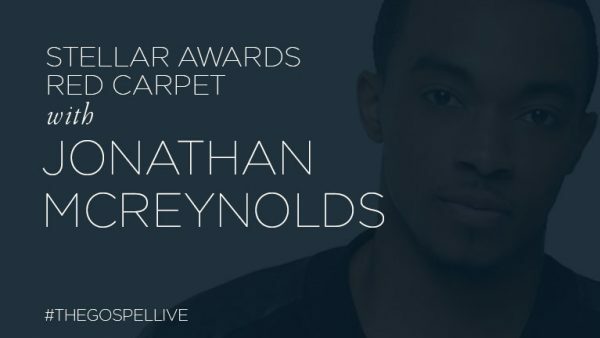 The Gospel Live chatted with Jonathan McReynolds on the 2017 Stellar Awards Red Carpet! 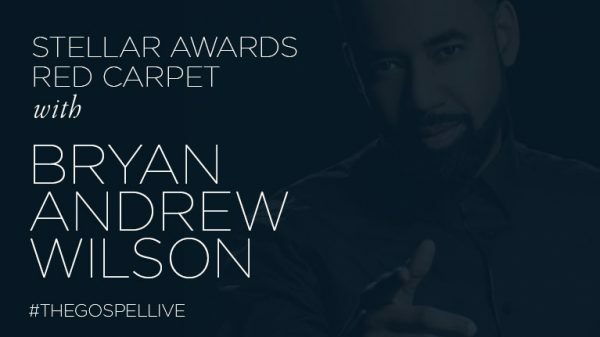 Be sure to check out Jonathan's Live Recording on May 5th, 2017 by getting tickets here. 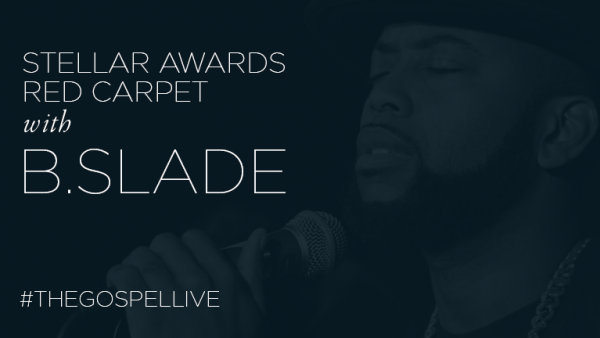 We connected with B.Slade at the 2017 Stellar Awards Red Carpet. Check out our interview below. 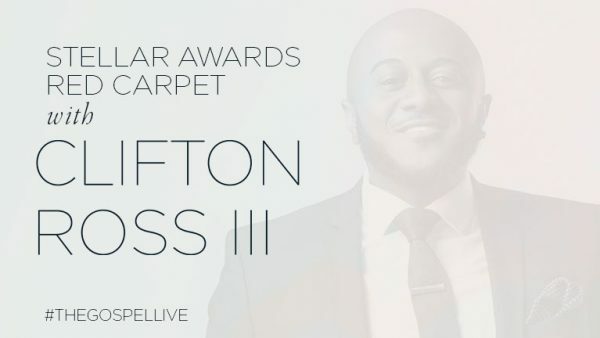 The Gospel Live caught up with internet sensation @notkarltonbanks on the 32nd Annual Stellar Award Red Carpet. Humes' videos are hilarious reminders to those who grew up in the black church. However, making funny videos is not the only thing that he does. Recently, Humes released a series of emojis and has been hosting a number of events. 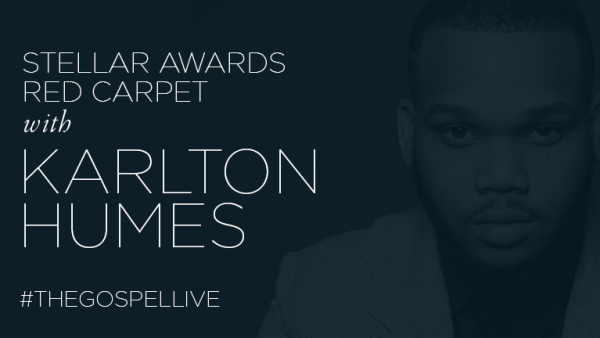 Follow him at @notkarltonbanks on Instagram and Karlton Humes on Facebook.